In a recent decision, the CIC has held that if the public authority has not transferred the RTI application to another public authority capable of providing the information, then they themselves are responsible to collect such information from the said department and furnish the same under section 6(3) of the RTI Act. The appellant sought information regarding facilities available to allottees of Type ­5 DA flats in terms of carpeting the floors, curtain rods, schedule of replacement of doors/windows, locks at main gate, bathroom,sanitary fittings, what steps are being taken for the up gradation of type­5 DA flats Model Town, and policy of allotment of Govt. flats type ­4, 5, 6 to civil servants and DANICS Vs. other Govt. employees, etc. The appeal was filed not satisfied with the information furnished by the Public Information Officer, as well as the First Appellate Authority. 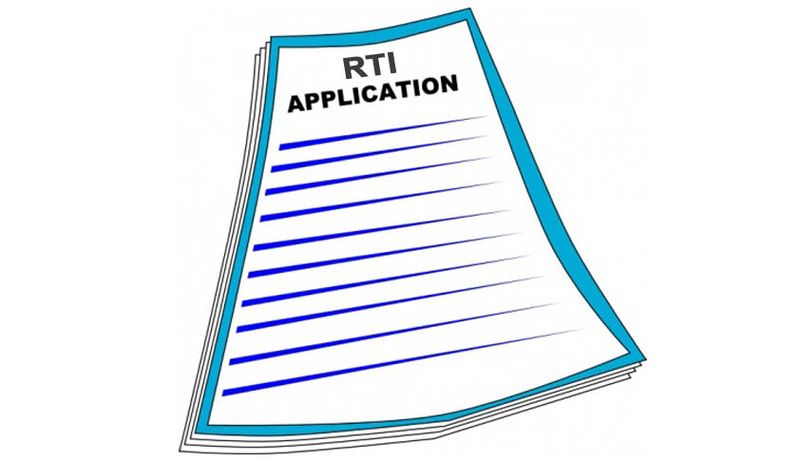 Section 6(3) of the RTI Act says that where the information in an application (complete or a part of the application) is available with another Public Authority, then the complete application or such part of the application shall be transferred under sec. 6(3) to that other Public Authority under intimation to the applicant within 20 days. Read the CIC decision here.